Our show will begin with a look back at historical topics covered by the Freeman Show and Agents at Law Radio. the show is motivated by the political ramblings and the historical reference of Columbus. 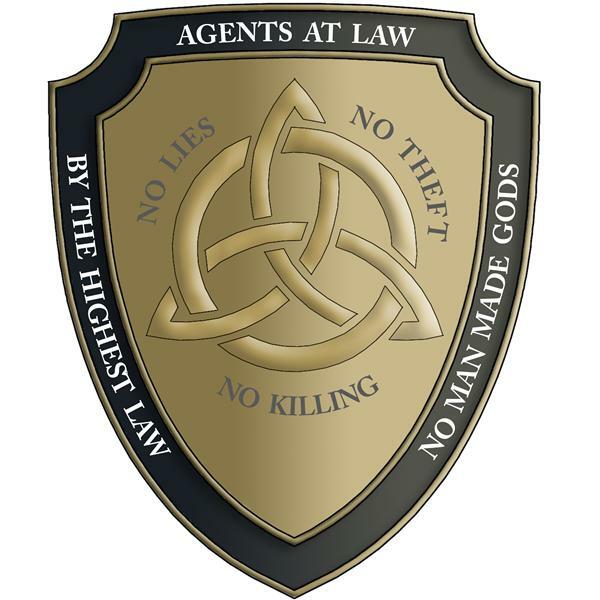 As Agents at Law, we have an aim to stay in honor with three basic principles. Only God - no man made gods: 1. Only Truth - no lies; 2. Only Abundance - no theft; 3 Only Life - no killing. At this time of year, many businesses take a day of rest to remember Christoper Columbus. Christoper Columbus discovered a large organized grouping of indigineous people who were governing themselves and stewarding the land. He and the other settlers then proceeded to lie to the original inhabitants, steal land from them and kill those who stood in their way. In addition to a brief look at history, we will continue to illuminate the basis of racketeering in the current system of government.